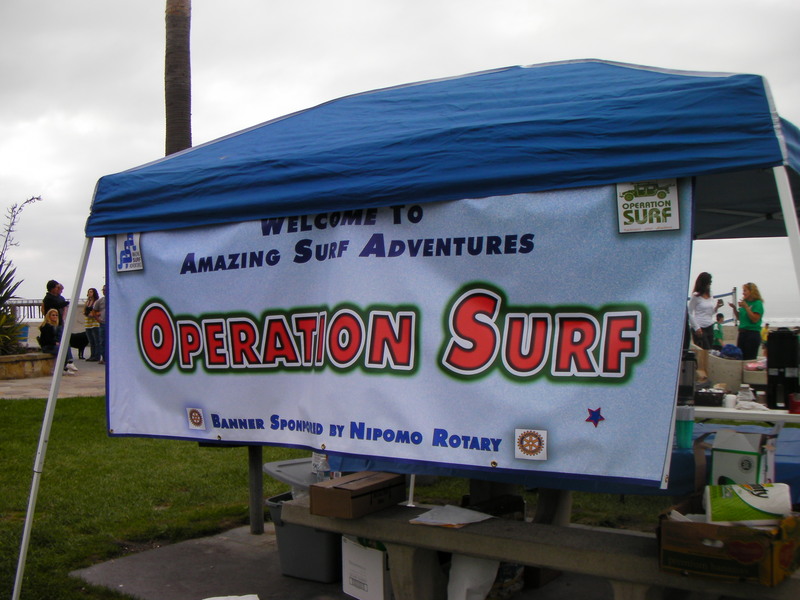 Operation Surf was back on the central coast this past week we were honored to work the event. For the third year, I documented the event in video and photos. Below is the link to a 20 minute video showing the event from touchdown to hitting the waves at four popular local surfing spots. Enjoy watching these true American heroes experience the joy of surfing for the first time (surfing starts at about the 6 min point in the video) and pass the link around. Operation Surf is a recreational and rehabilitative surf experience for active duty military recently wounded on tour in Iraq, Afghanistan or training maneuvers. 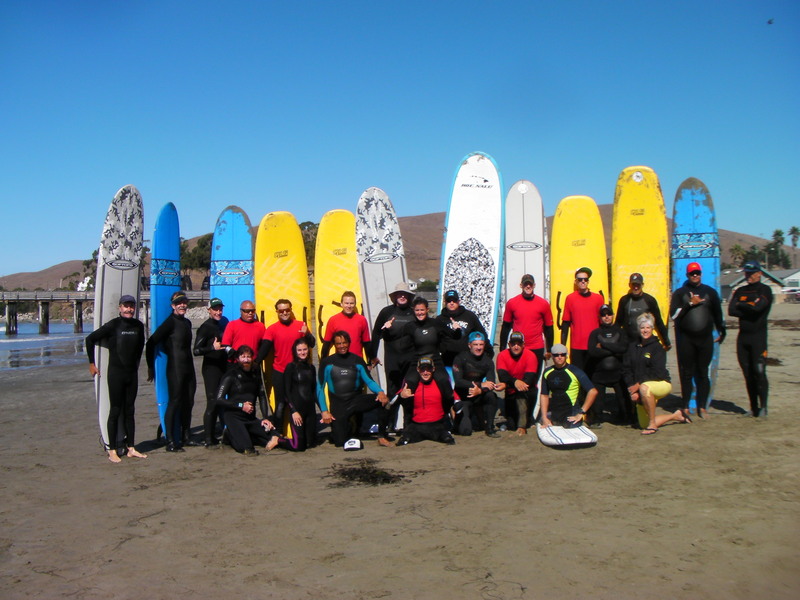 As part of their recovery process at the Center for the Intrepid, Brooke Army Medical Center, they are encouraged to participate in offsite recreational activities, such as Operation Surf, which also provide rehabilitative qualities. In doing so, they return to their daily rehabilitation with a renewed sense of determination so they can get on with living their lives and being productive members of society once again. This year, events took place in Avila, Pismo Beach, Cayucos and Morro Bay. Van Curaza Surf School (San Luis Obispo, CA), Richard Schmidt Surf School (Santa Cruz, CA), and the Paskowitz Family Surf School (San Clemente, CA), once again teamed up with Amazing Surf Adventures in a collaborative effort to provide our soldiers with the most outstanding surf instruction available. This entry was posted in Events, Videos and tagged Marines, Operation Surf, Soldiers, Surfing. Bookmark the permalink.